Is the Official Headquarters of the Flyest Eyewear in the World. Always Integrity Righteousness Truth Respect And Faith Is King. 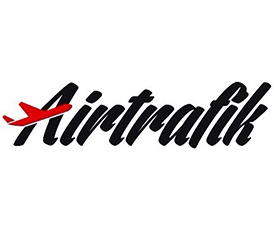 AIRTRAFIK™ specializes in designer and trendy eyewear fit for individuals of all walks of life.